Lynyrd Skynyrd is playing the Sunlight Supply Amphitheater in Washington for the last time this Summer, and KZEL wants to send you there. Just tune in to C.y.D for your chance to win tickets to the show. 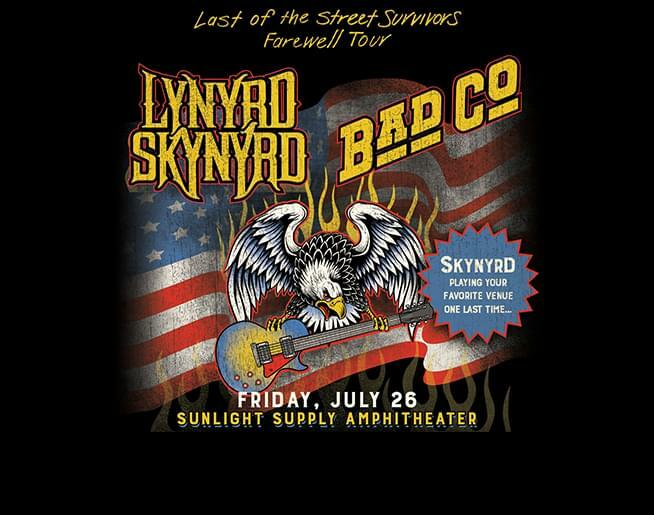 it’s the Last of the Street Survivors Farewell Tour with special guest Bad Company Friday, July 26.